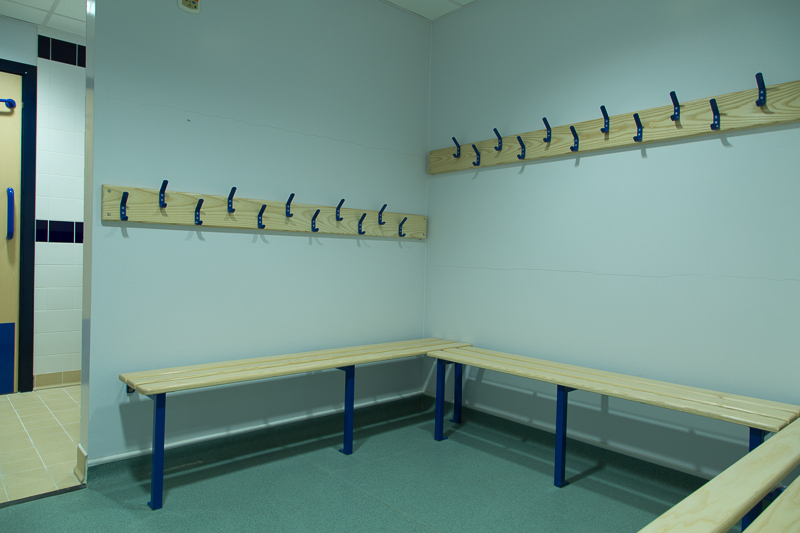 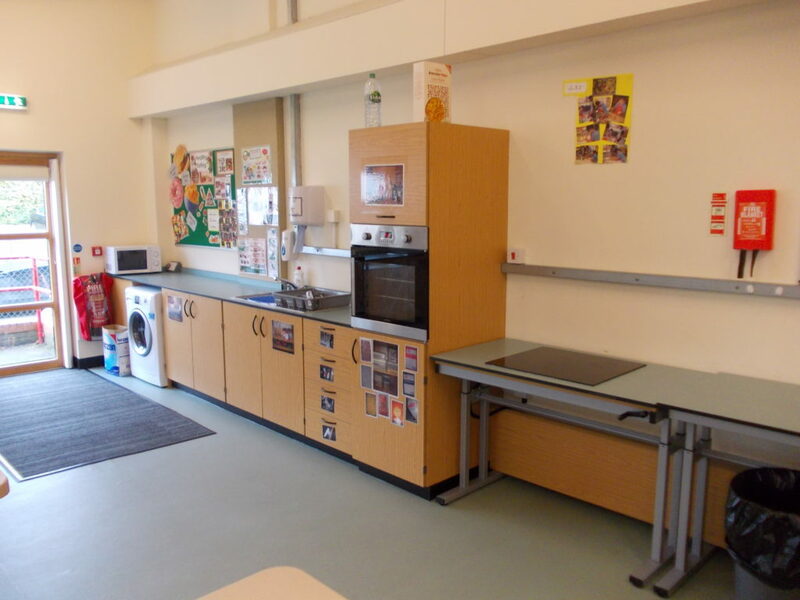 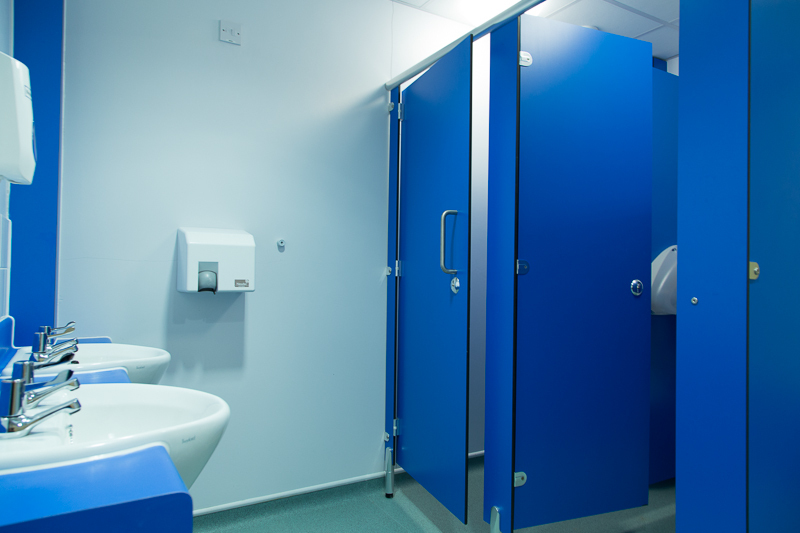 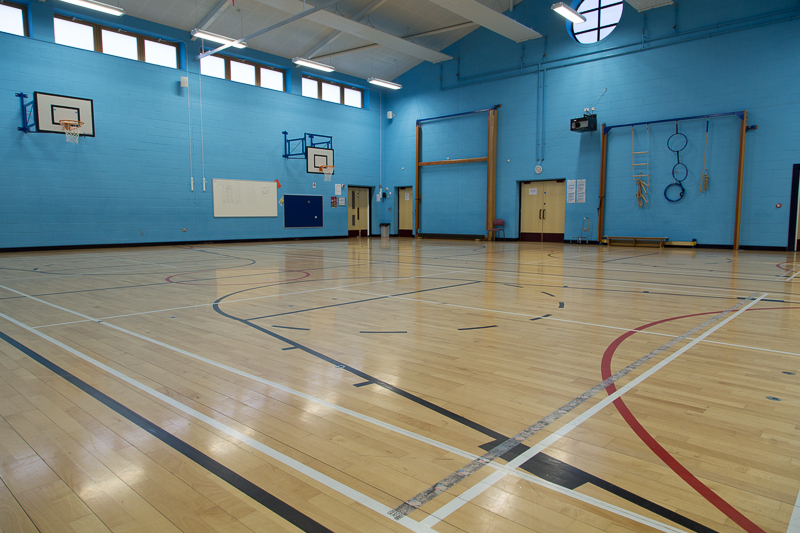 John Grant School has a wide range of facilities on site, these include a range of specialists sports facilities & equipment, ICT equipment. 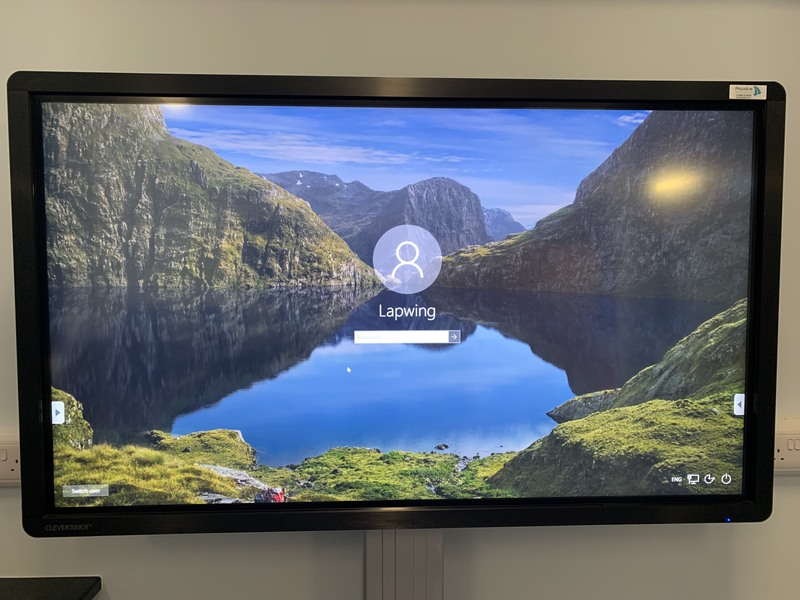 Summer 2018 we replaced all our interactive whiteboards with 65″ 4K 20 point multi touch screens that are also height adjustable. 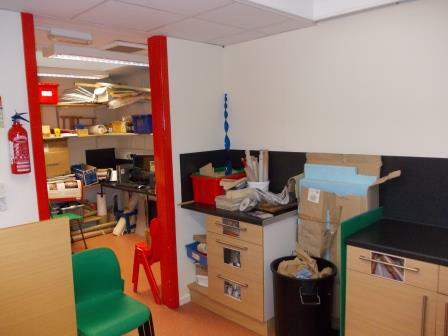 At Christmas 2018 we replaced out ICT computing room with update new DELL computers and 24″ touch screen monitors, we also have a highly specified multi-sensory room, as well as a range of other specialties facilities and equipment through out the school. 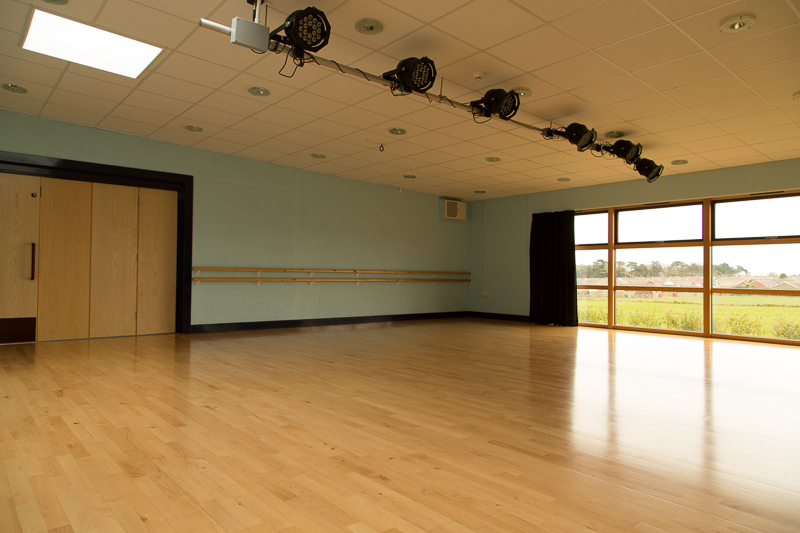 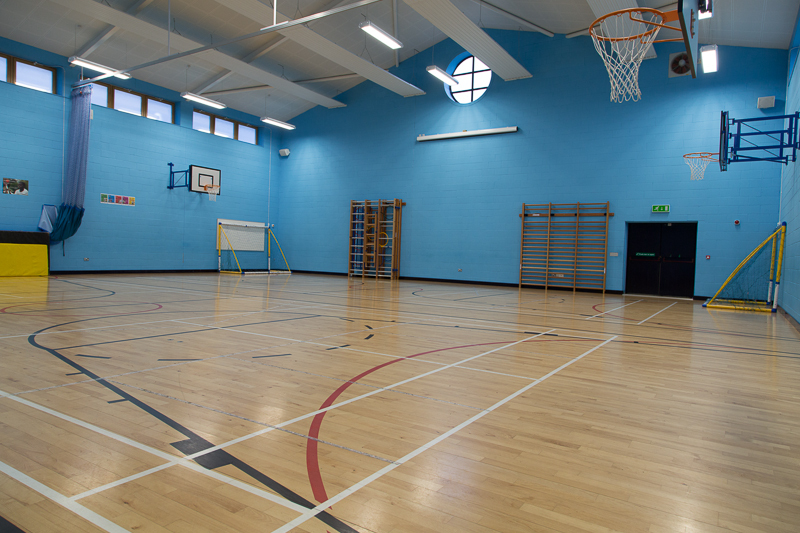 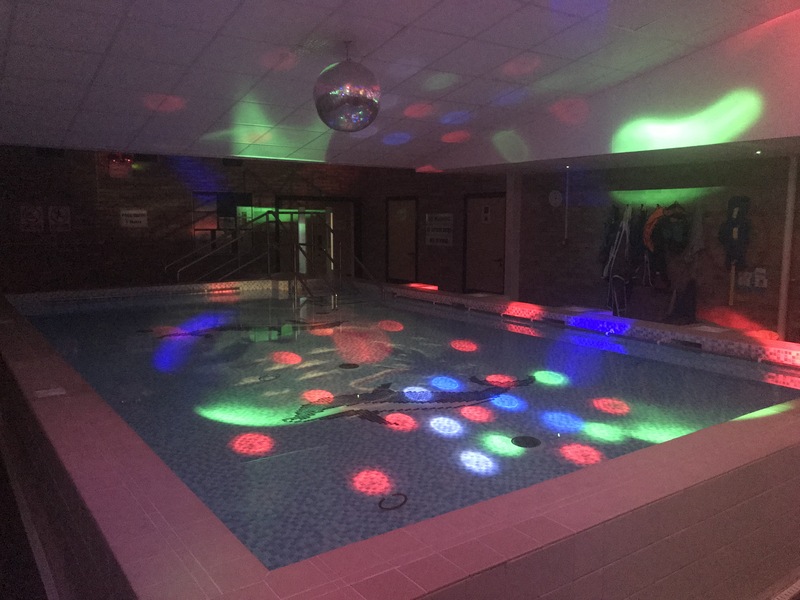 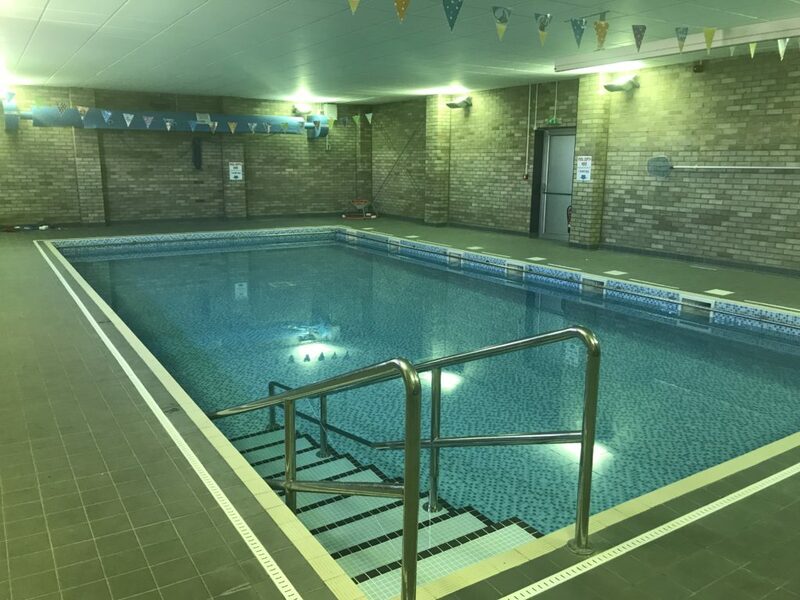 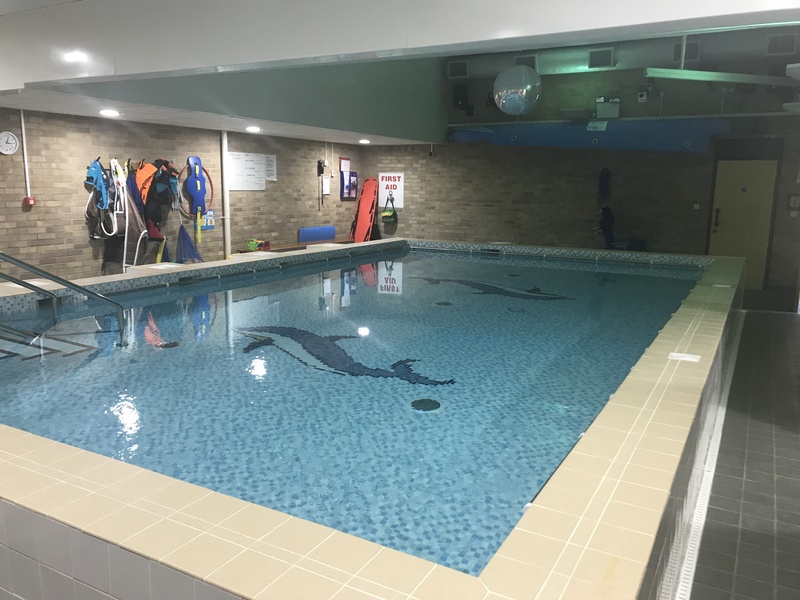 Our sports facilities including a sports hall, dance studio, gym, swimming pool, hydrotherapy pool, sports field and playgrounds as well as range of sports equipment. 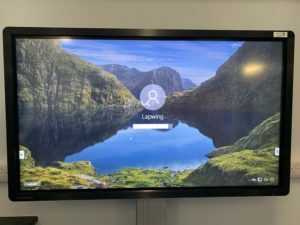 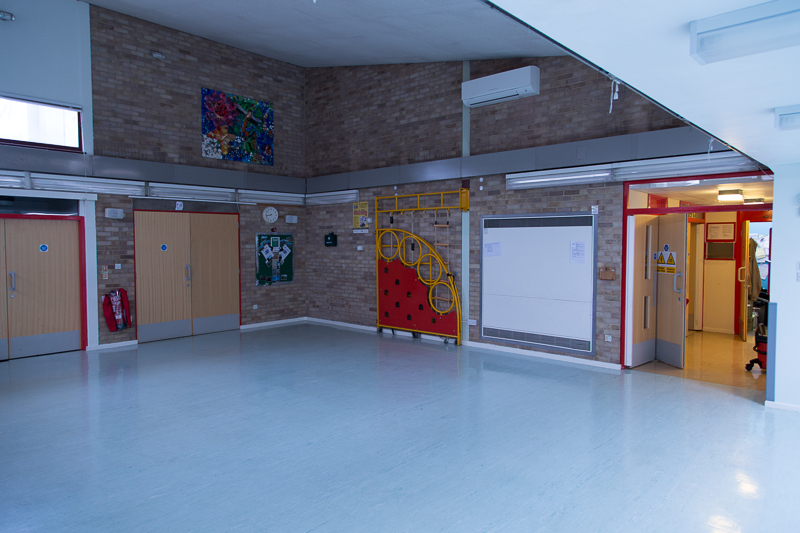 The school has well equipped classrooms which include multiple computers, an iPad and a 65″ 4K multi touch height adjustable screens, as well as additional iPad’s which can be used and resources used in the delivery of the Computing and other curriculum’s where appropriate. 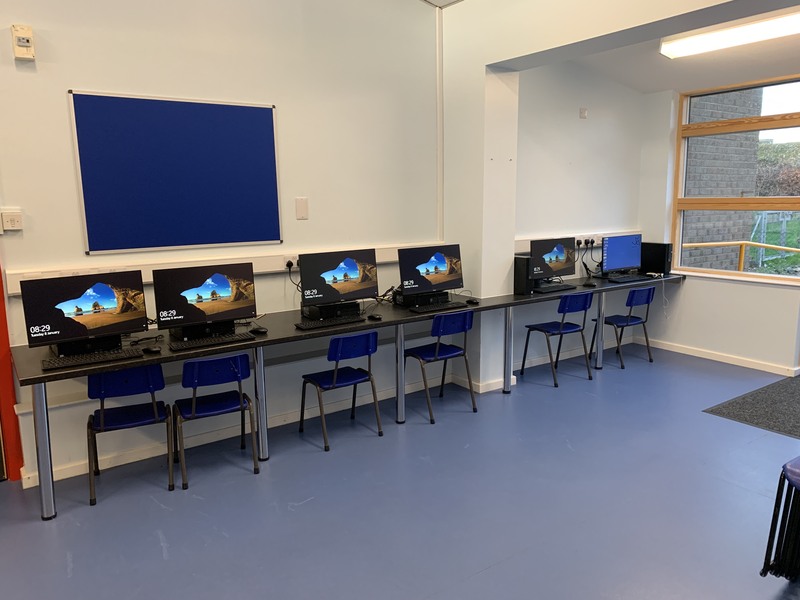 The school also benefits from a dedicated computing room which includes 8 new DELL computers with 24″ touch screens. 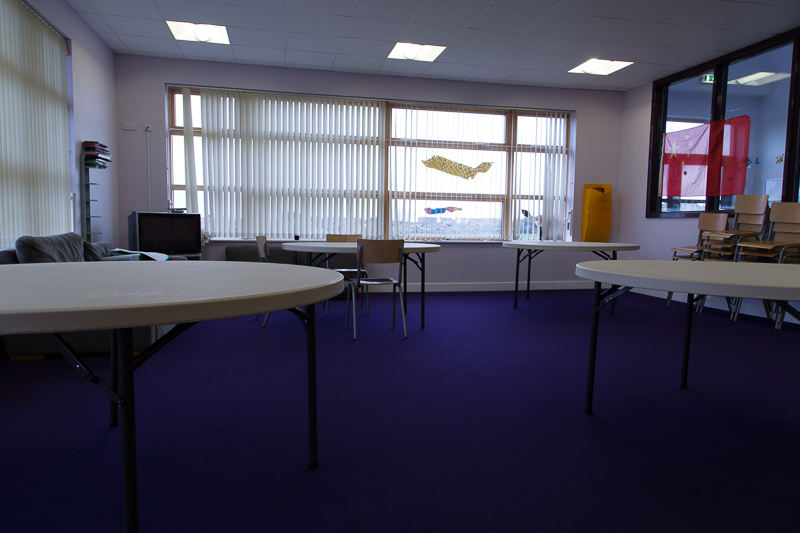 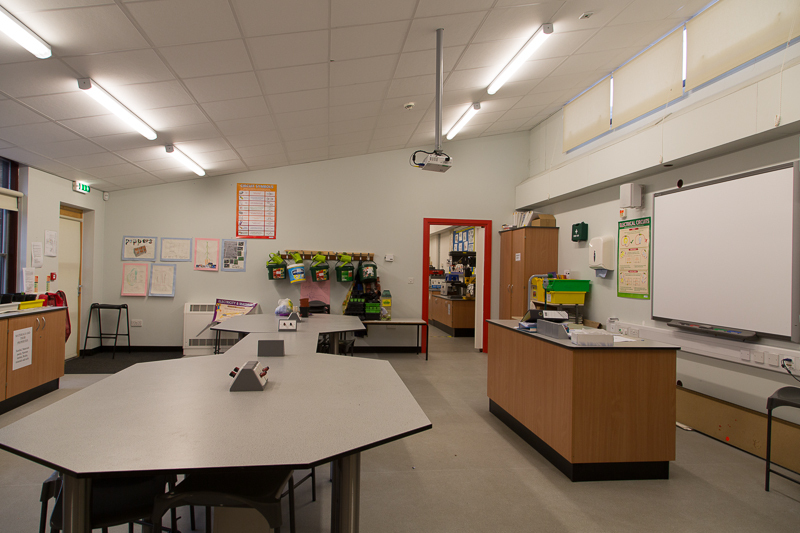 Below is an image of the new ICT suite. 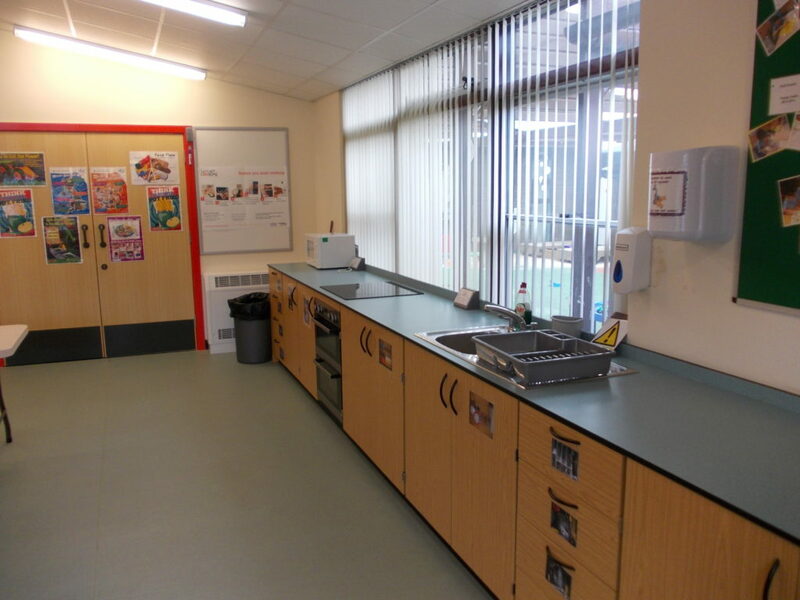 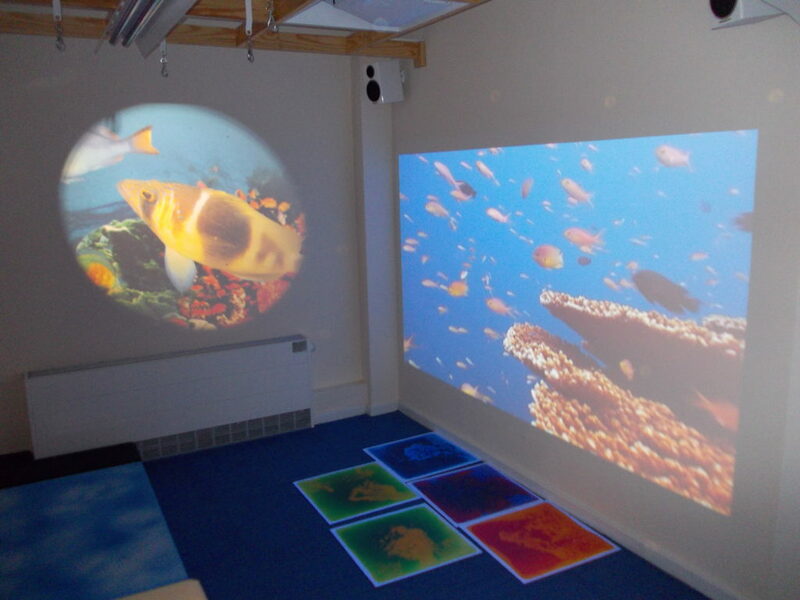 As well as one of the new class room 65″ screens. 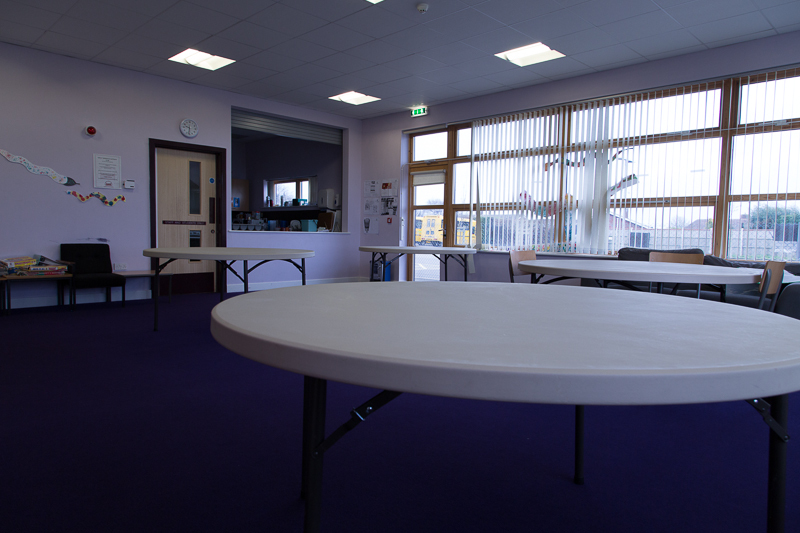 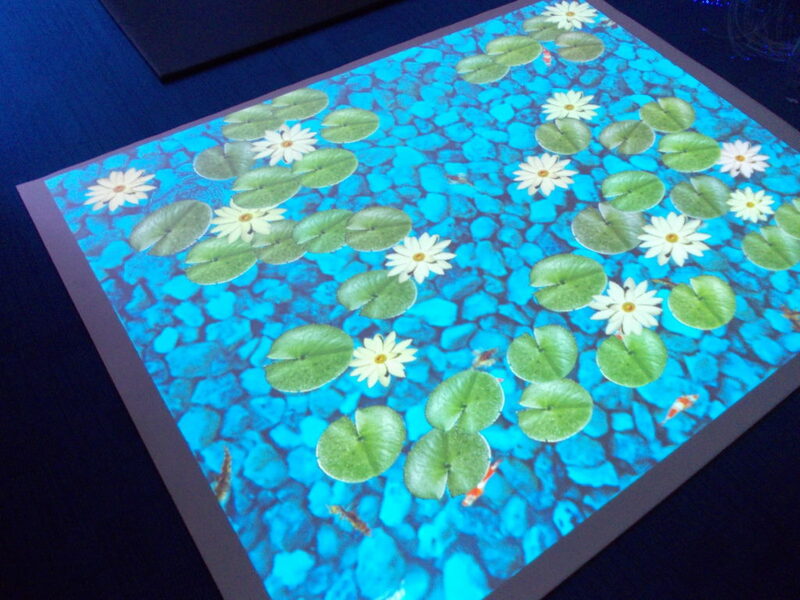 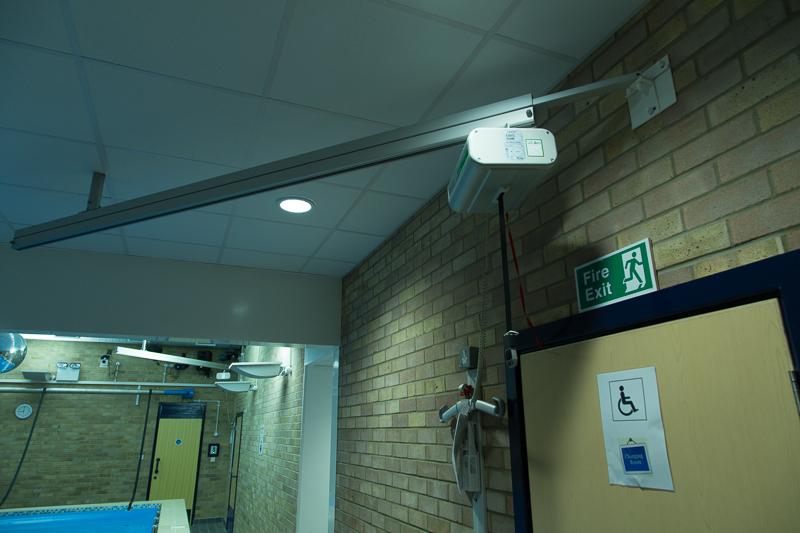 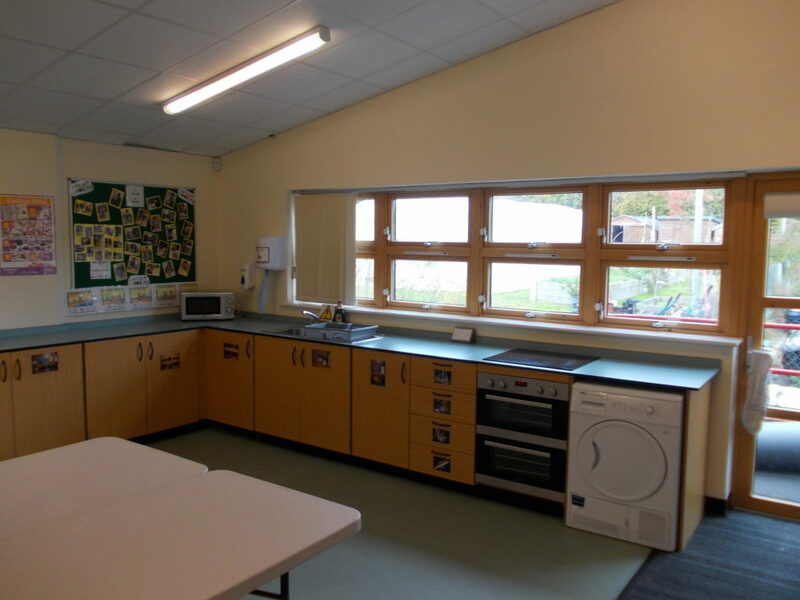 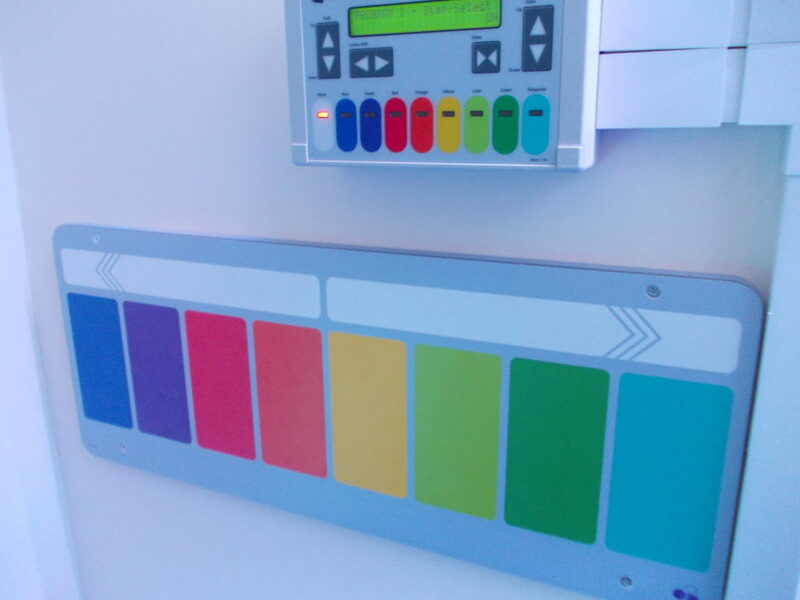 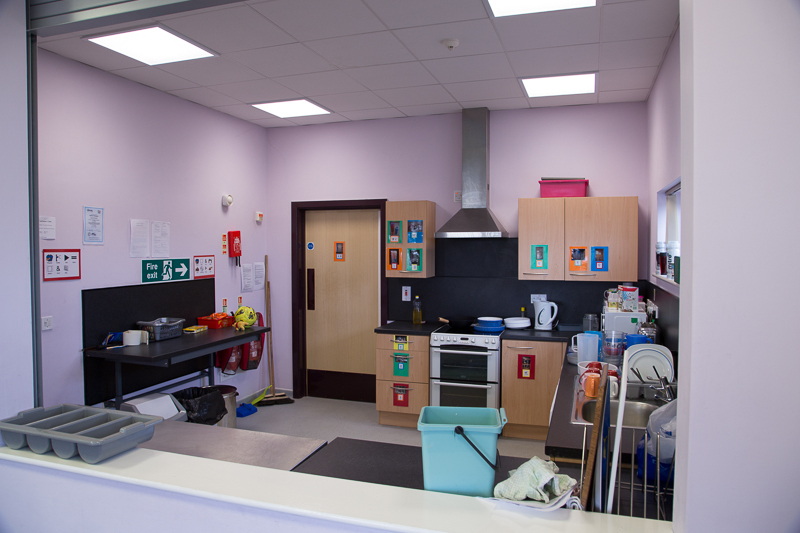 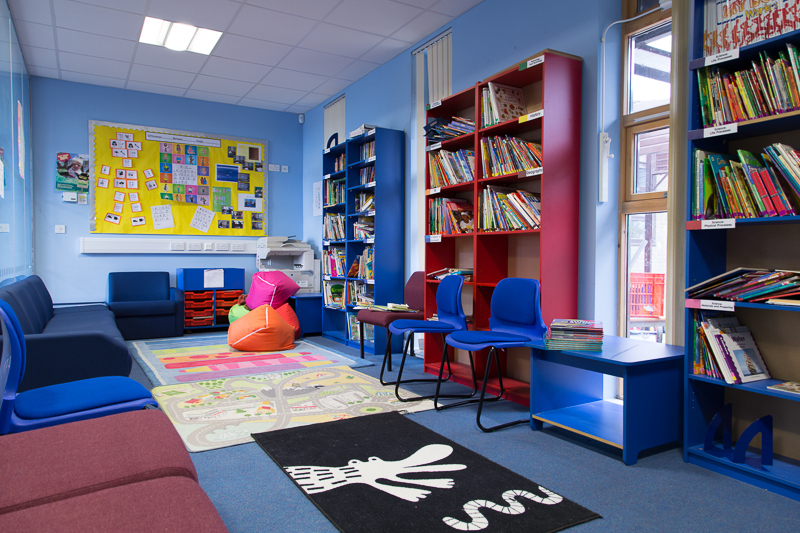 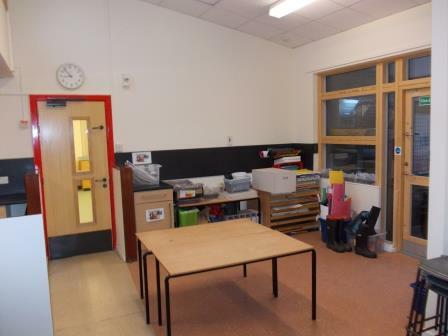 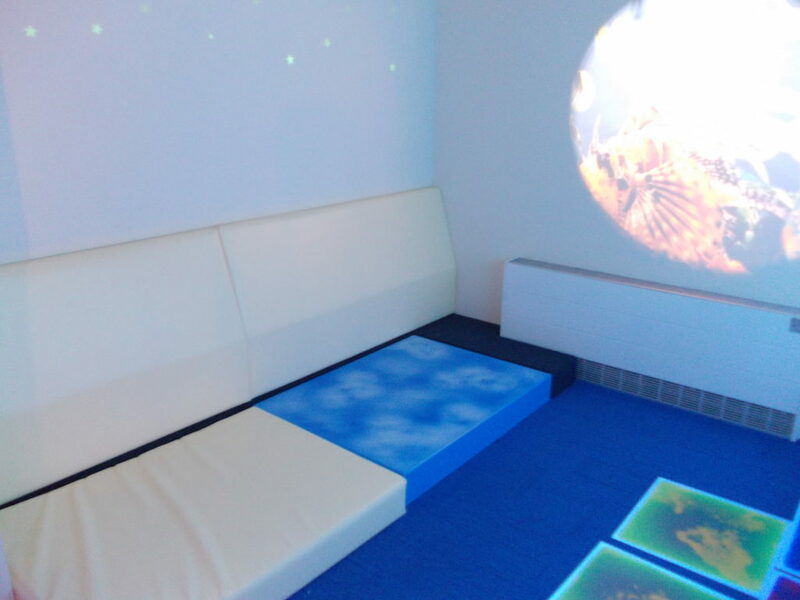 The school has recently refurbished its main dedicated multi-sensory room, which includes a range of tactile, interactive and other sensory devices (light, sound, wind). 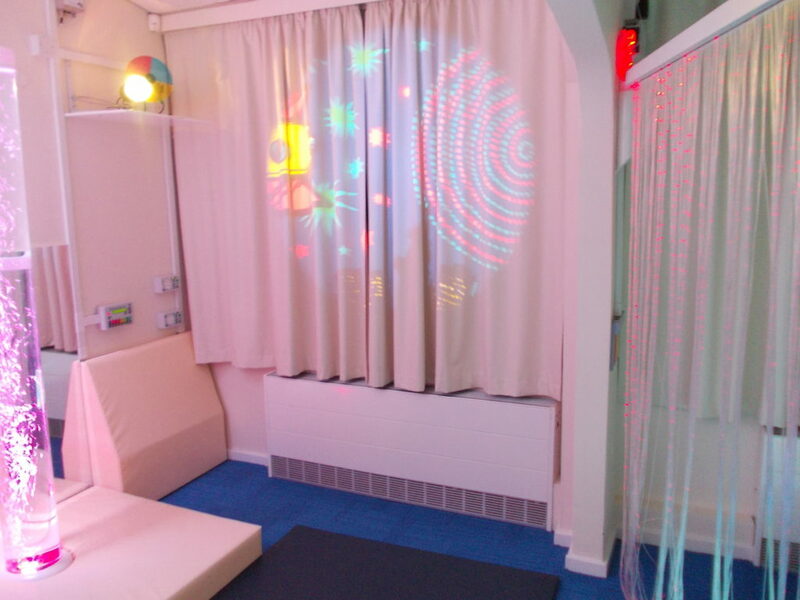 The sensory room is used by a range of pupils from across the school. 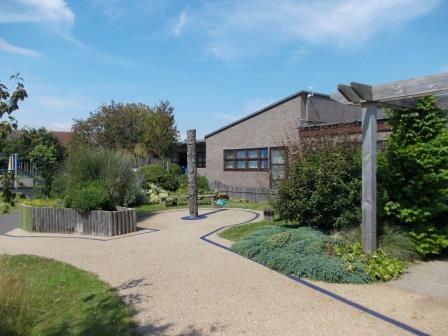 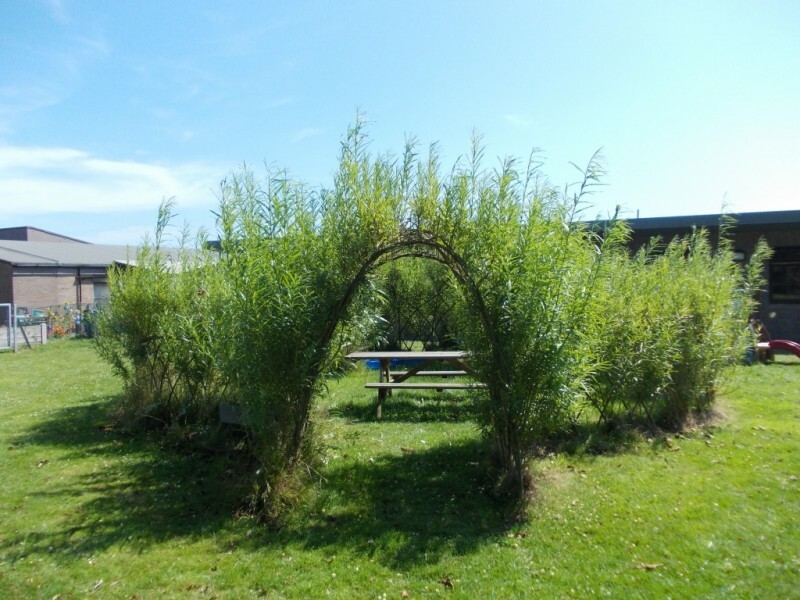 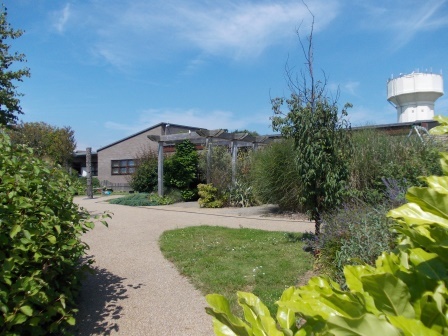 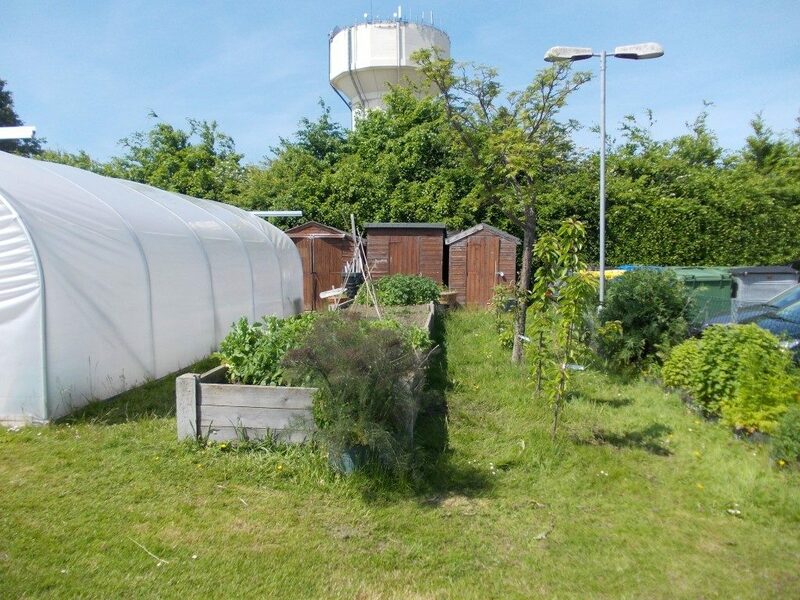 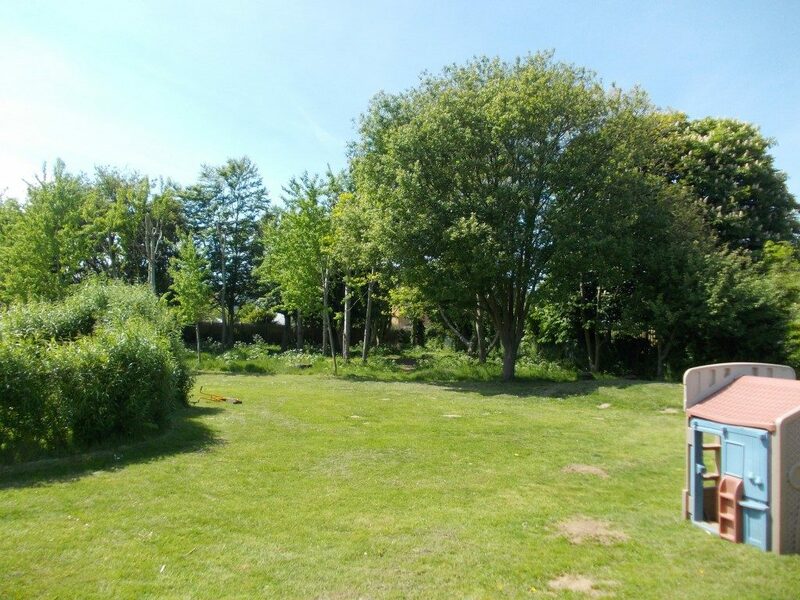 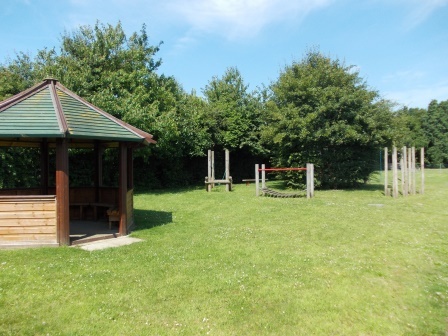 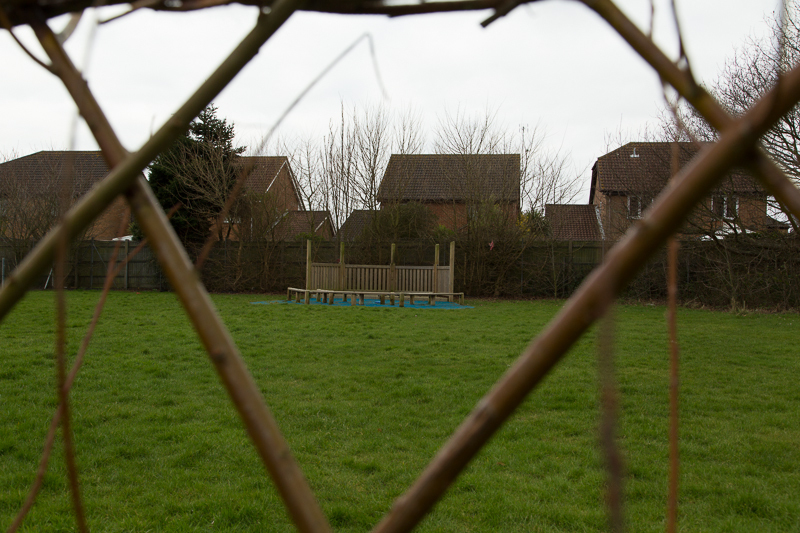 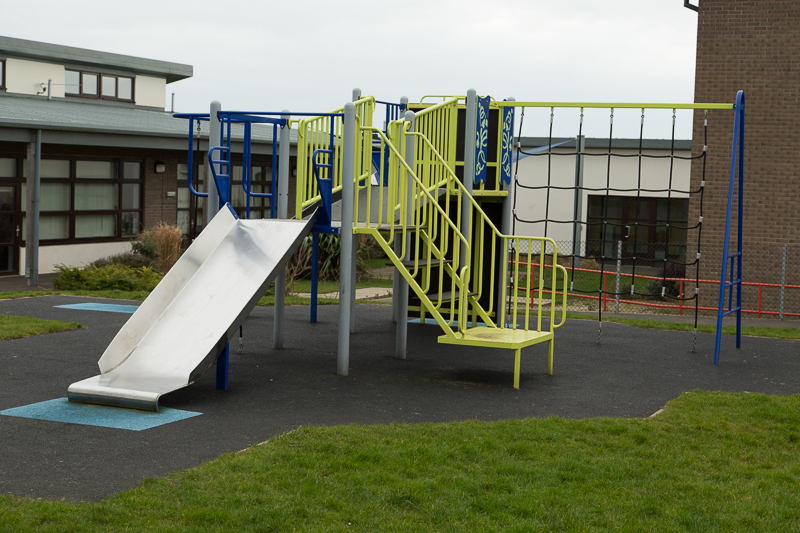 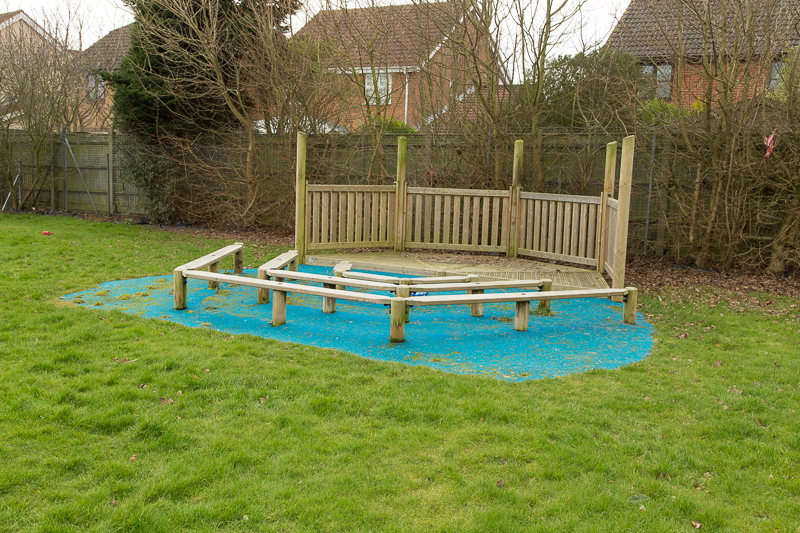 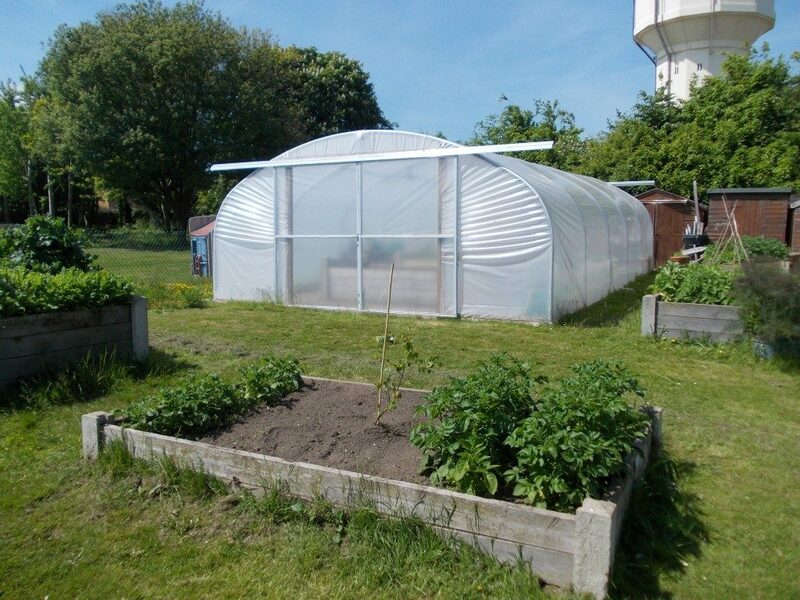 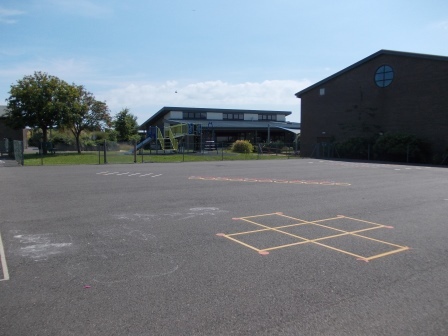 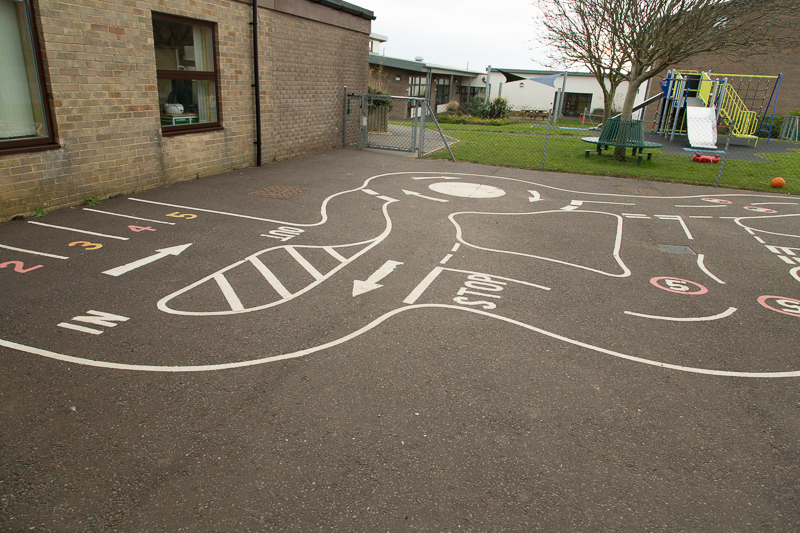 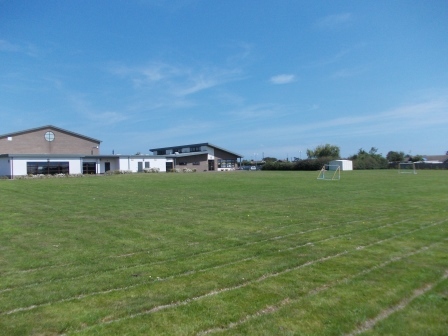 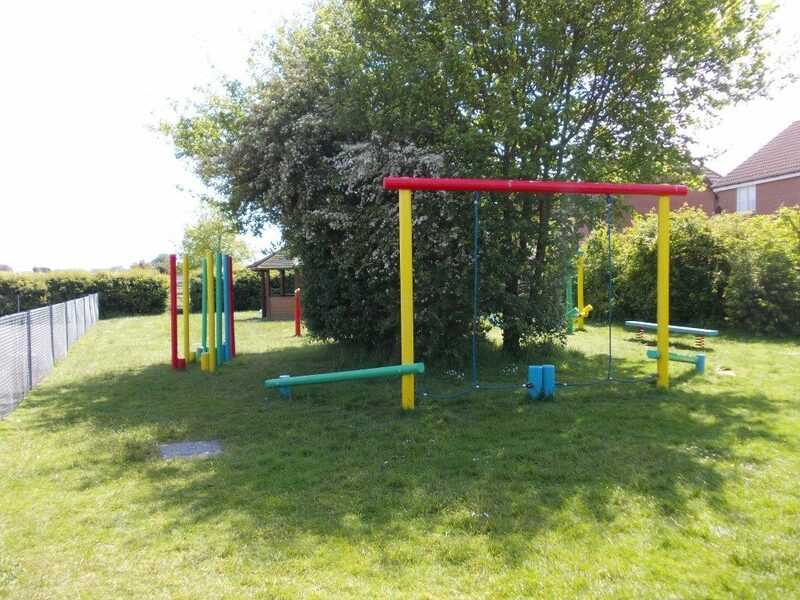 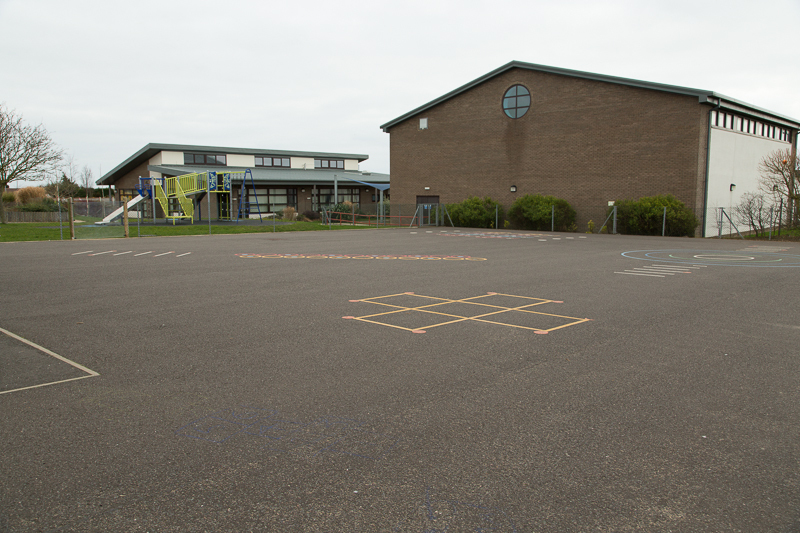 The school has a range of outdoor activity areas including a sports field, trim trail, outdoor theater, climbing frame, sensory garden, wooded area, playgrounds and grassed areas which can be used for multiple activities. 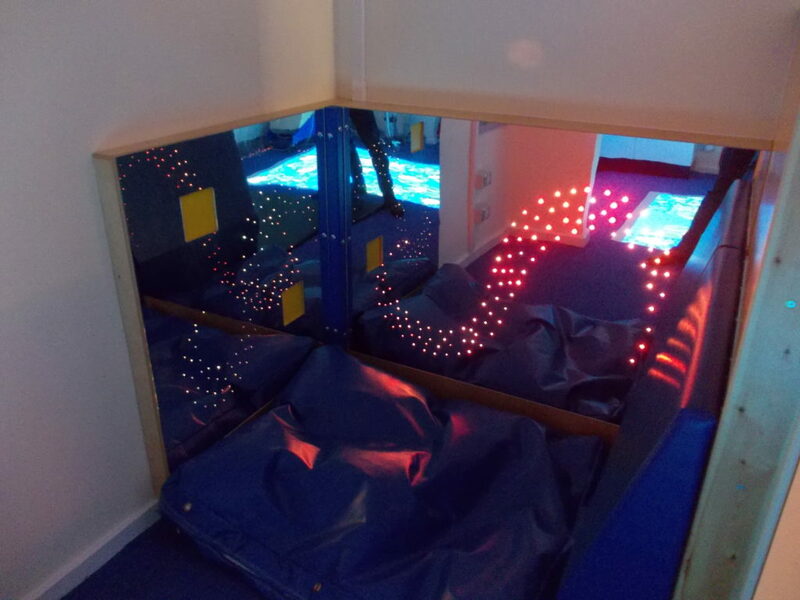 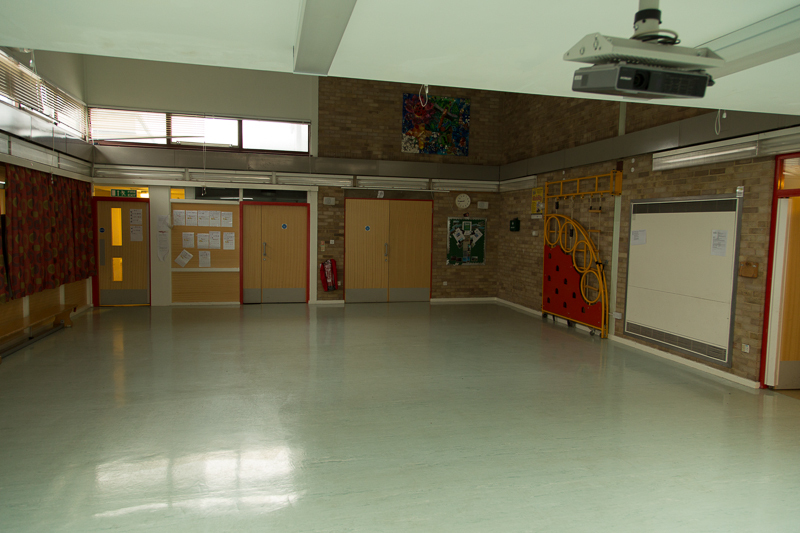 EYFS & KS1 also benefit form a covered soft play/activities area.